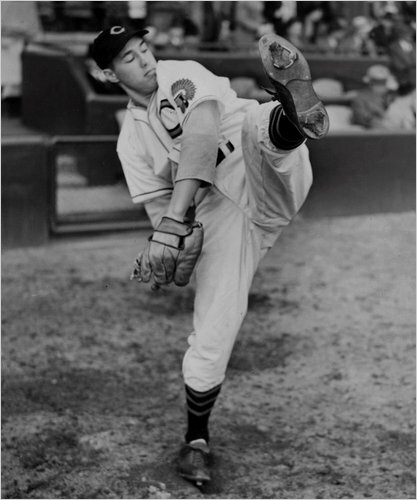 Hall of Famer Bob Feller would have turned 100-years old today. He won 266 games and struck out over 2,500 batters but that's not the impressive thing about this hero. Just 2 days after Pearl Harbor Bob Feller volunteered for active duty in the Navy. He was the first professional athlete to do so. Ted Williams always said that it was Feller's patriotism that he always admired most about the man and Williams admiration of Feller was great. Rest in peace to a hero who did Cleveland and America proud..